Nailtiques Color Lacquer with Protein works well with any formula of Nailtiques Nail Protein, Base Wear with Protein (for those who do not use the Nail Protein) and Quick Dry Top Shine. 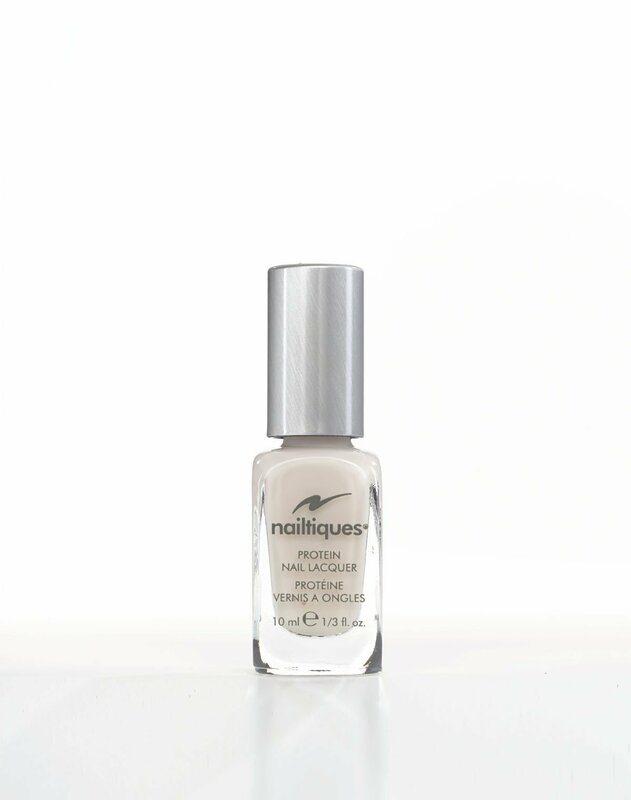 Apply one coat of Nail Protein or Nailtiques Base Wear followed by two coats of color nail lacquer. Finalize with one coat of Nailtiques Top Shine.